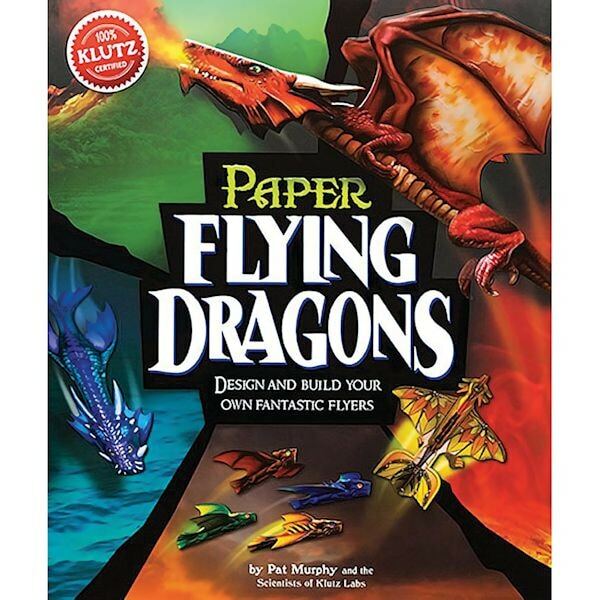 Intricately designed and easy to assemble, these paper flyer kits are sure to please. 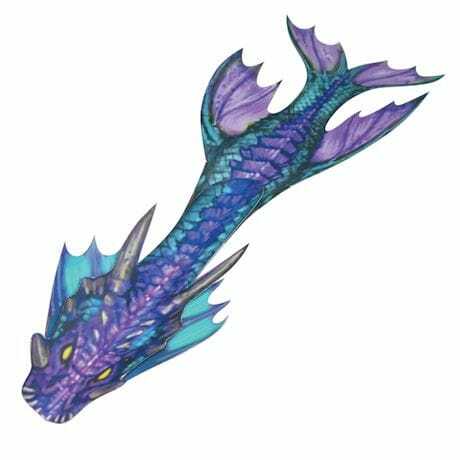 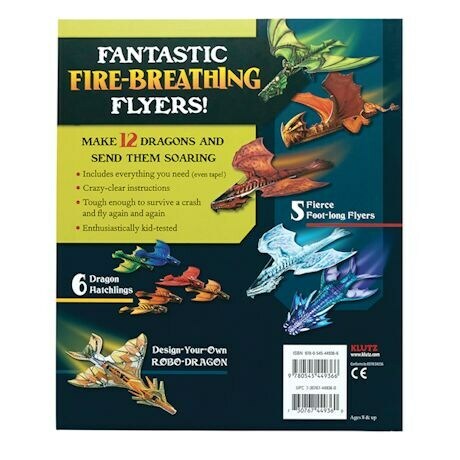 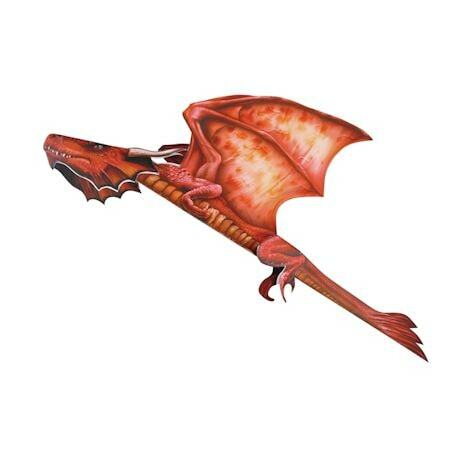 Dragons kit includes 12 vibrantly colored dragons. 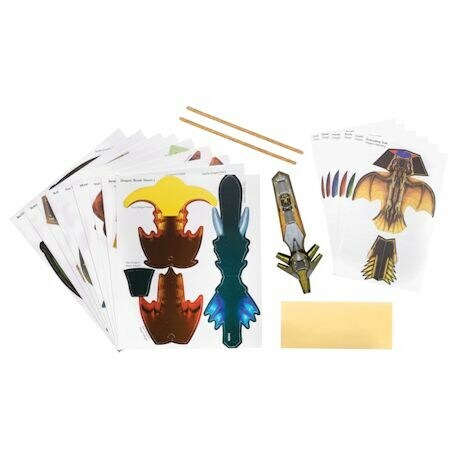 Includes additional extra sheets and an instructional booklet. Ages 8+.